Since the wrap itself is caloric, I avoid using any more fat than I have to so I use my olive oil spray. 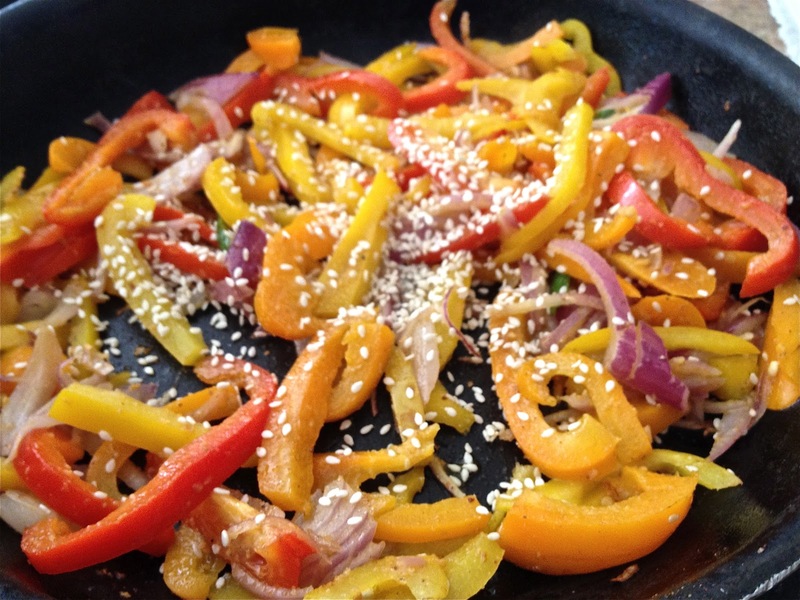 Add the stir-fry sauce over it and allow it to simmer for a minute or two. Add the stuffing and roll – put it on a wide pan tawa and allow it to gets those delectable toasted spots. Stick a toothpick to keep it from unravelling. And that’s a wrap for the weekend folks adios until the next post and HAPPPPPPY MOTHERS DAY TO ALL YOU GORGEOUS MOMS OUT TEHRE _ LOVE YOU! Beautiful clicks n yummy dish…. 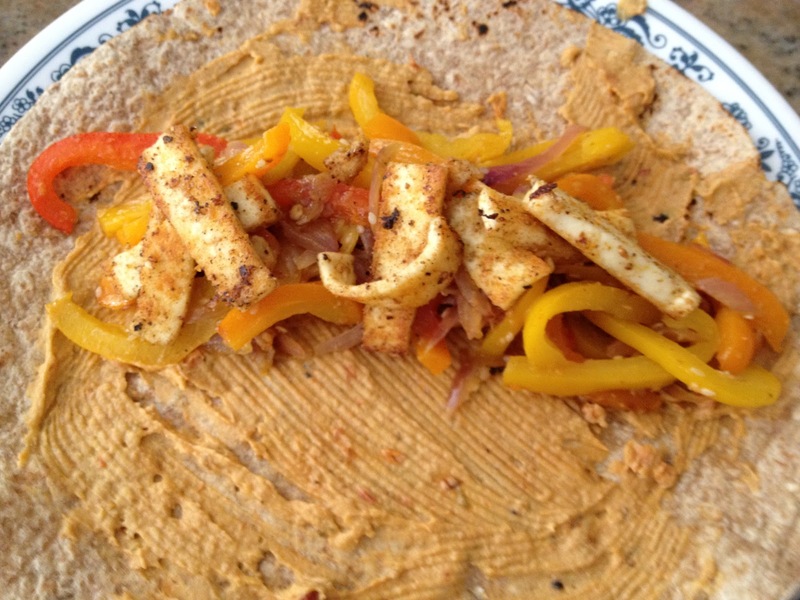 such a yummy n healhty wrap with wonderful flavors! loved the combo in wrap…too good Priya!! Yummy this wrap. Bookmarking. Have a nice weekend. 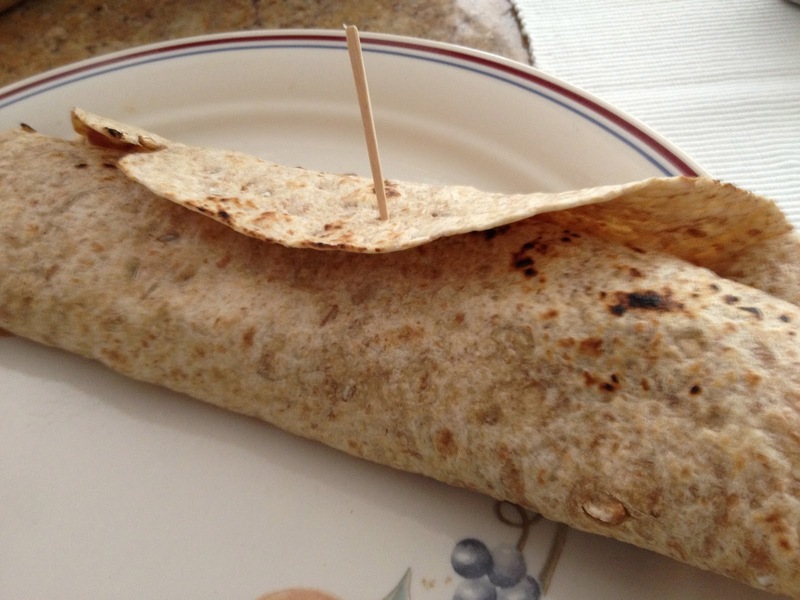 Wrap looks so delicious and your version sounds healthy…one of my family's favorite.Wish I could have one.. I love frankies (having lived 5 yrs in chennai)…. You have a super colorful and inviting wrap! A quick and tasty take away .. better than those Store bought sandwiches any time.. Simple food is what I love to prepare any time. Looks so tempting & tasty ! Nice dish to tuck into for the weekend ! Looks tempting, my nephew also loves this at chennai. Inviting wrap Priya. Happy Mother's Day. Quick and tempting..nice one dear..
That looks mouthwatering! Love how fuss free and appetising you make it! This sure seems like a crowd-pleaser! super yummy n tempting wrap Priya…. Very yummy and healthy wrap..
Love Frankies…All ur recipes are awesome..
Wrap looks gorgeous.love the idea.happy mothers day Priya. Yuor wrap has me drooling. 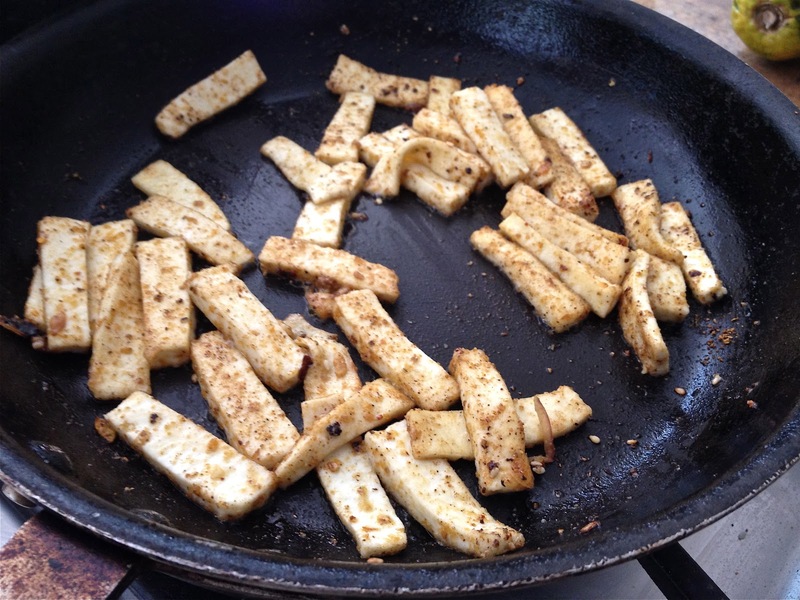 Just today I was wondering what to do with teh paneer lying in the fridge. Seems I found the answer. 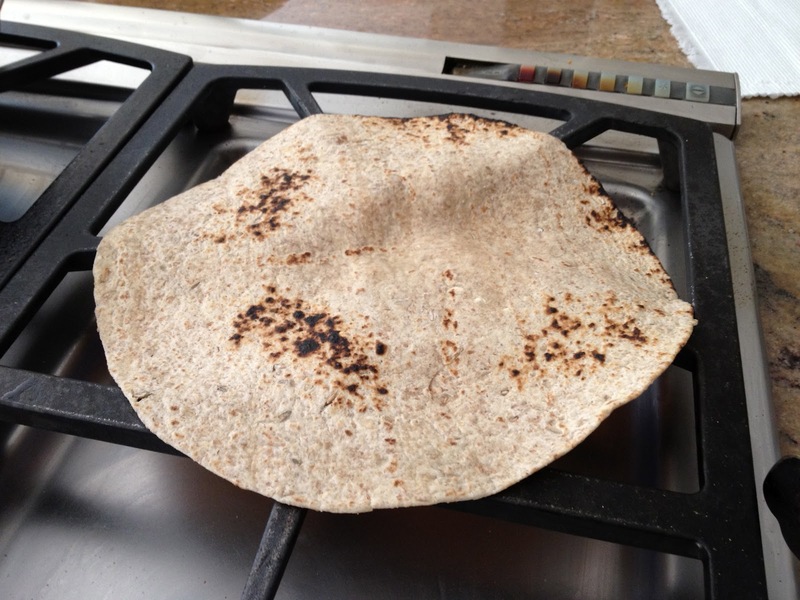 THats a lovely healthy wrap…waiting to try it soon!